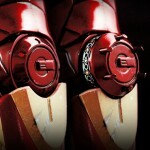 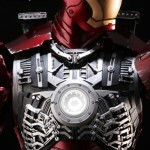 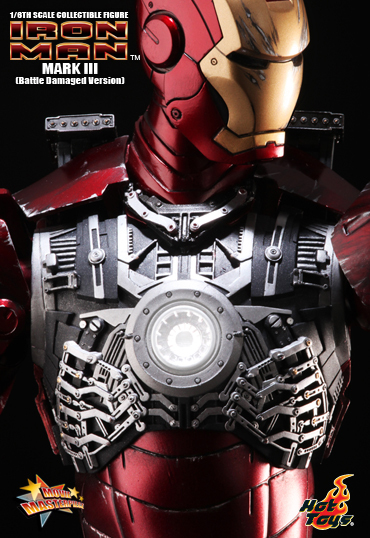 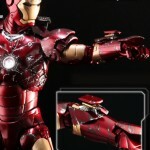 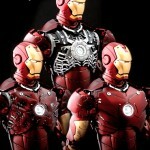 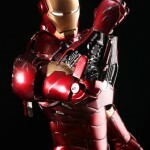 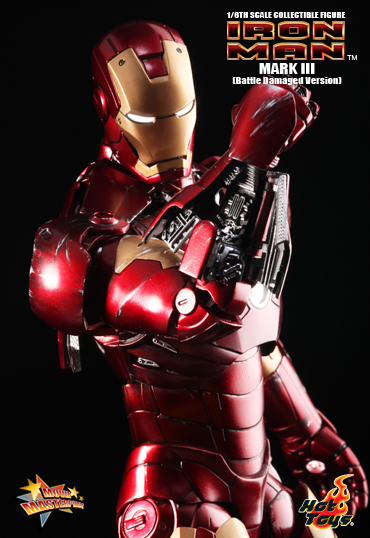 Hot Toys has revealed some great new images of their upcoming Iron Man Mark III Battle Damaged Version. 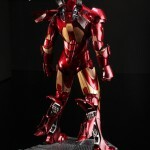 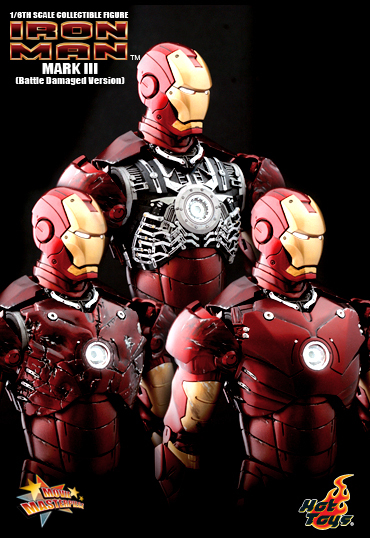 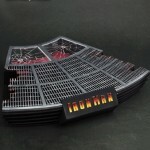 This Iron Man is part of their growing Movie Masterpiece line. 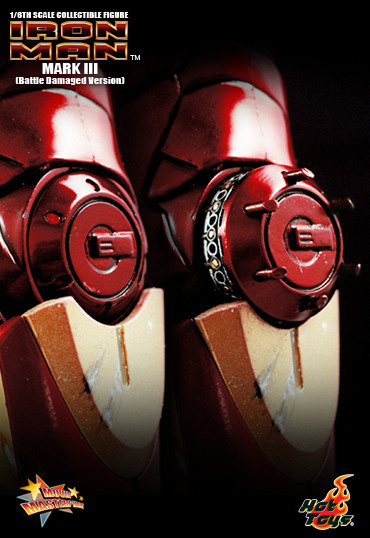 Click the headline of the story for all of the Iron Man images. 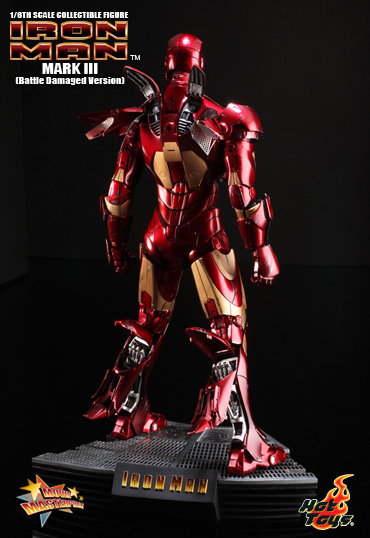 Holy shnikes that is amazing. 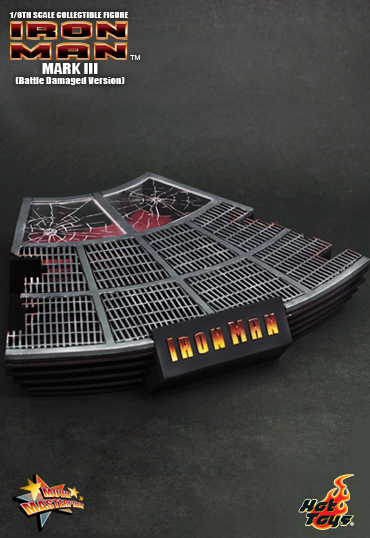 What do these go for, like $150? 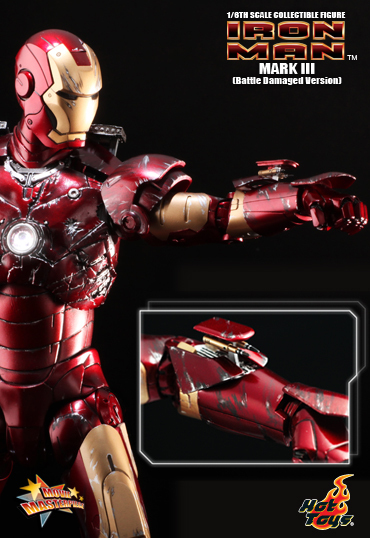 Yeah, these can be expensive, but it looks so worth it.